If you know a Benedict Cumberbatch fan (or are one yourself) then you're in luck this Christmas because there are tons of gifts that will satisfy every Cumberbabe's need for all the #Cumbergifts. To help you find the perfect gift for that special Cumberlover in your life, we took a look at one of our favourite online stores, Etsy, where we found a treasure trove of Benny and "Sherlock" delights. 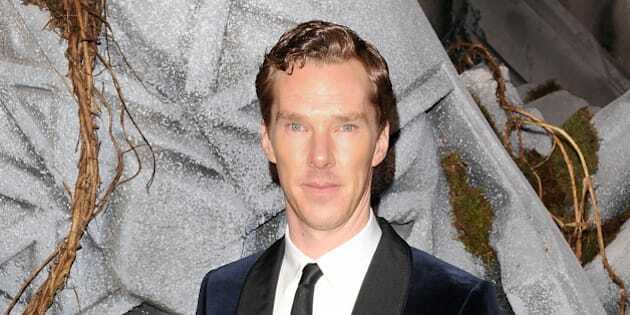 From earrings and phone cases to pillows and tank tops, there's no shortage of Benedict Cumberbatch Christmas gifts that would make great stocking stuffers or look good wrapped up under the tree.